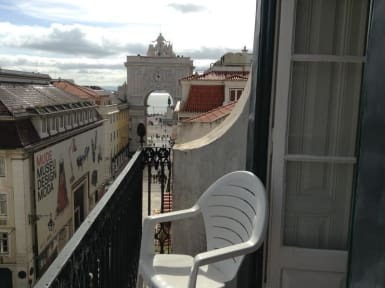 Lisbon RiverView Hostel v Lisabon, Portugalsko: Zarezervujte nyní! After a busy day sightseeing you'll really enjoy our comfortable rooms or you can relax in our cable/TV room or you can get in touch with your friends and family over the internet. The Wi-Fi access is also available in the rooms. The guests can storage their luggage before check-in and after check-out for free. We have a common fully equipped kitchen where you can prepare your light meals. 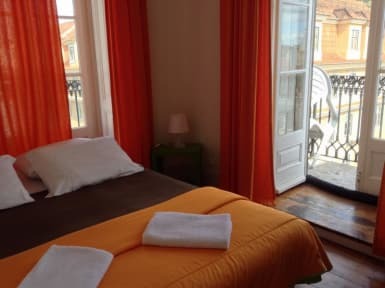 At Lisbon RiverView Hostel we are always willing to help you out with anything and make your stay in Lisbon a memorable one. Some rooms have access to a small balcony. We provide bed sheets and towels.